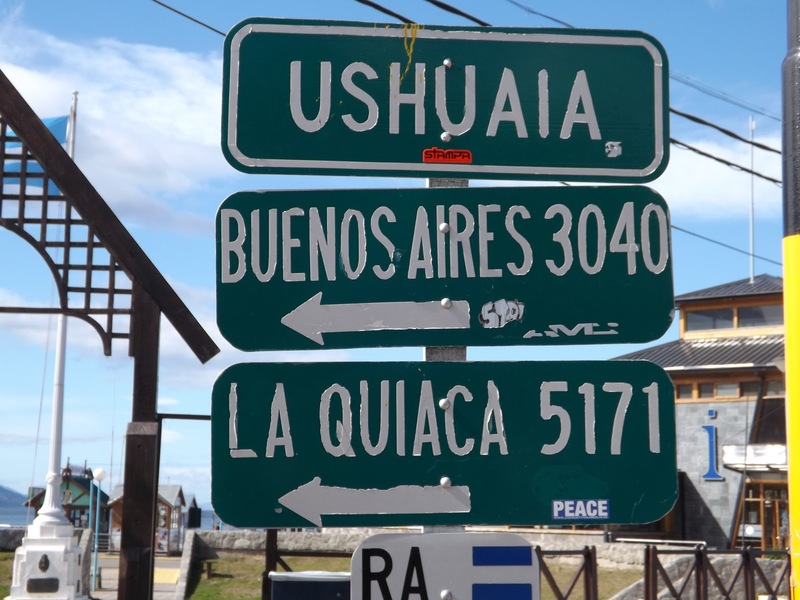 PolarEimear2041AYAP: Day One in Ushuaia! Day one of the programme has been incredible. We started the day with the official welcome from Rob and all the 2041 team, including the wonderful Gareth who spent a whopping 700 nights in Antarctica- he chose to stay there for a year after himself and Rob reached the pole, their evacuation ship sunk and he stayed at base for the winter to wait for another ship to arrive the following year to ensure the team left no trace of their presence on the continent. This afternoon we had ground school to learn our rope skills and some team building before attacking the glacier in the morning! This is already a jam packed programme and I'm loving every bit of it... 2 days till we depart on the boat for the Drake Passage and onwards to Antarctica!